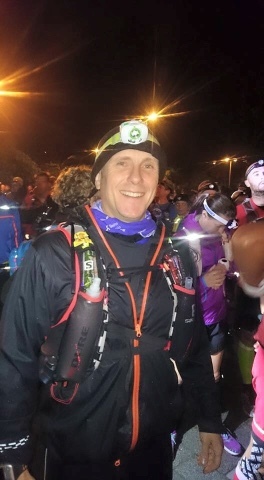 Darren Barnes - Endurance, Adventure & Ultra Marathon Running Blog: Coming soon. Did I do it or did I DNF?. The latter is a word I use sparingly. Don't miss out on my incredible journey.